Red Rock Canyon Open Space is a 789-acre city park in Colorado Springs, Colorado. It is situated on the west side of the city, adjacent to Manitou Springs and south of U.S. Route 24. The park consists of a series of parallel ridges (called "hogbacks") and eroded canyons, a continuation of the same sandstone rocks of the Fountain Formation that make up Garden of the Gods a few miles to the north.Rather than being pristine conservation land, the park contains a number of reclaimed former industrial sites, including quarries, gravel pits, a gold refining mill, and a 53-acre landfill. The land parcels were purchased piecemeal by John George Bock in the 1920s and 1930s, and acquired by the city of Colorado Springs in 2003 for use as a recreational site. Today the most visible scars from past exploitation of the land are the remains of the Kenmuir Quarry, which produced Lyons sandstone in the late 19th and early 20th centuries, and the Gypsum canyon landfill, which operated from 1970-1986 and remains off-limits to park visitors. 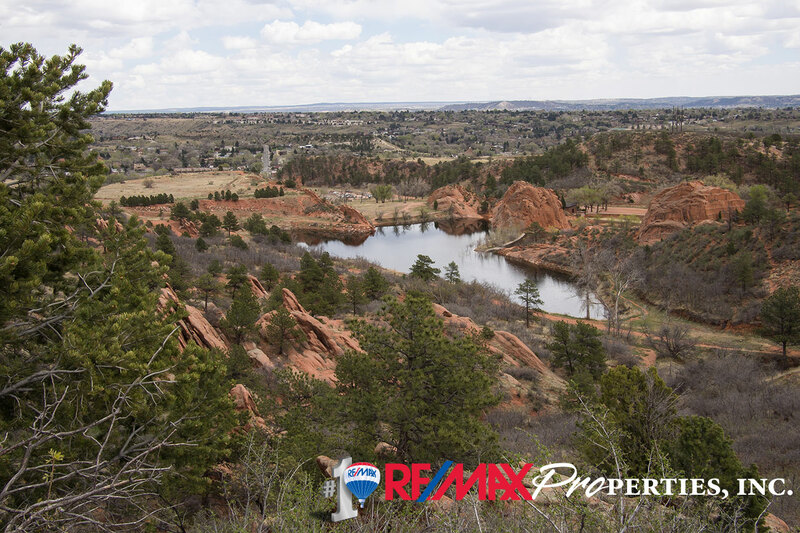 The park contains many miles of trails of varying difficulty that wind through and around the rock formations, and is popular with hikers, joggers, and mountain bikers. The park trails connect to the Intemann trail to Manitou Springs and the Section 16 conservation area to the south. Technical rock climbing is allowed with a permit.